Nikki lives in cosmopolitan West London, where she tends bar at the local pub. 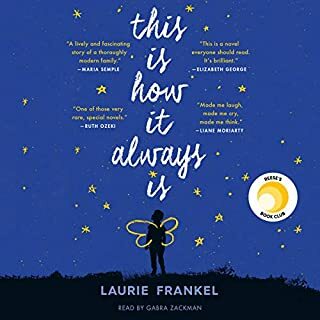 The daughter of Indian immigrants, she's spent most of her 20-odd years distancing herself from the traditional Sikh community of her childhood, preferring a more independent (that is, Western) life. 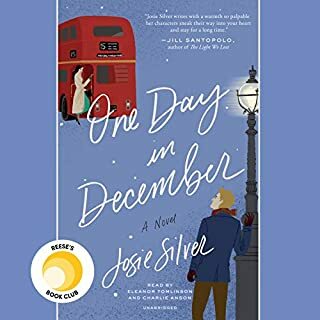 When her father's death leaves the family financially strapped, Nikki, a law school dropout, impulsively takes a job teaching a "creative writing" course at the community center in the beating heart of London's close-knit Punjabi community. When someone asks you to spend your life with him, it shouldn't come as a surprise - or happen in front of 45,000 people. 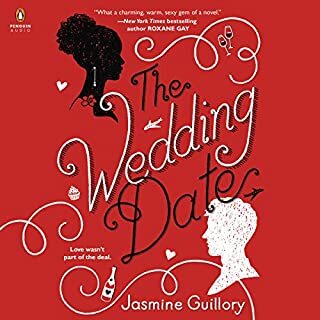 When I read The Wedding Date last year I knew I had to read more by Jasmine Guillory. The Proposal did not disappoint. It was amazing. The characters are witty, the dialogue well sritten and the whole story is amazingly funny. This is a perfect rom-com and would make a great movie. Such a waste of time! I’m not one to write bad reviews, but in this case I feel like I have no choice. 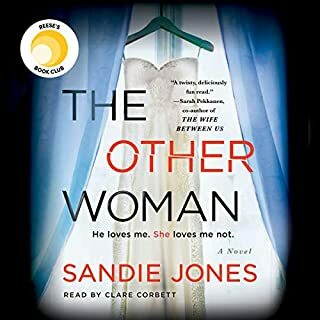 This was hands down the worst book I have ever read or listened to. The plot was totally predictable and beyond boring...as in no drama, not twists, nada! To make matters worse, it sounded like it was written by a teenager who occasionally dropped in an f-bomb to try to spice things up. I’m embarrassed to admit that I listened to the entire book, but it’s true. 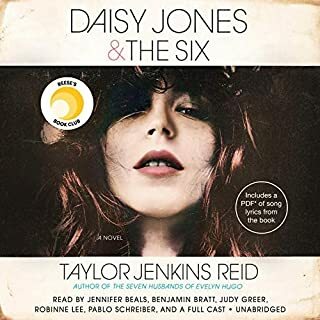 I cringed the entire time, but I was really trying to understand why on earth this book could become one of Reese’s picks. I just don’t get it. Was not impressed with this story and did not find the banter between characters amusing. The premise caught my attention but I couldn’t get through more than a couple chapters for a couple reasons. First, the narrator is just a bit flat with her delivery.. I couldn’t sense any emotion in her voice.. secondly, and the writing was just empty. It made me feel NOTHING. 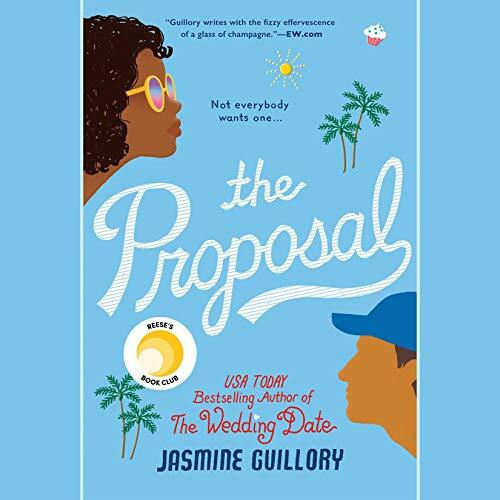 I’m all for a good romance and a light read, but it can still be done in a way that provokes some modicum of emotions and interest. Alas, this novel does neither. Oh well, moving on. I have gotten through several chapters and this is the most empty, nothing of a story! I sadly feel like I have wasted several hours and shall now find something worth my time. 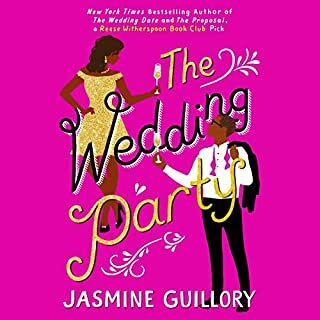 I was excited to see what Jasmine Guillory had in store after reading the wedding guest but it felt too familiar. I felt like was listening to the same book again. The characters had the same insecurities. I wanted to scream at them "just communicate." The only reason I didn't return this book is because the ending was okay. I've enjoyed all of the Reece Witherspoon Book Club books, but this one was really disappointing. Boring and predictable. I thought it was me and then I started reading other reviews and then thought good I'm not alone. I fast-forwarded from chapter 8 to the end of the book and it was very predictable. How did this book get published? This book went nowhere. How could it be on any must read list. don't waste your money.